Cut stones are among the most in-demand materials in the landscaping and construction industries. They offer decorative lift to any surface they are used on, and they are proven to be durable even when exposed to constant extreme weather changes. 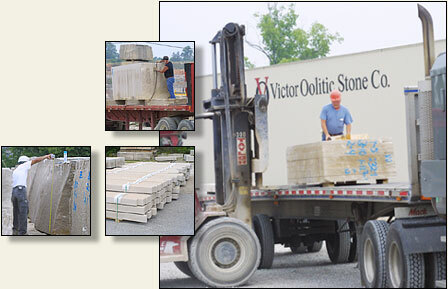 Our company supplies top-notch cut stone products from various manufacturers, particularly those that supply Indiana cut stone. Indiana limestone is one of the most sought-after natural stones for their exceptional beauty, variety, and hard-wearing qualities, which is why they are used in dozens of applications in residential and commercial properties. Featuring Indiana Cut Limestone from Victor Oolitic Stone Co.